Yup, that is right. There are evolution based diets for pets. Do you think people will use them if they don’t believe in evolution? Do pets believe in evolution? Is an evolution based diet better than other diets? Actually, for the last question, it seems plausible that evolution informed diets could be of some use, but still seems funny to see it in pet food. Why isn’t there an evolution diet for people yet? Oh wait, there is. 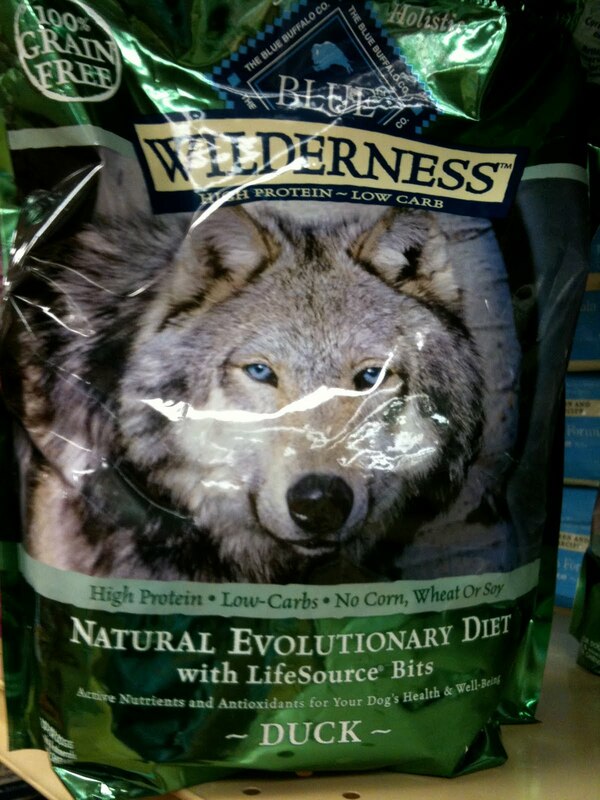 Wild wolves live considerably shorter lives than domestic dogs, so I'm not sure where the logic of “eating evolutionarily” is that favorable to a dog. As for human evolutionary diets, besides the same life span as with pets, chimps occasionally engage in cannibalism. Surely that needs to be worked in somehow for the authenticity of the diet. There is a big difference between the two. Their diets are also different. Next Next post: Anyone else getting lots of China-Conference SPAM recently?